Donate to Support the Water Protector Legal Collective! Your gift to the National Lawyers Guild Foundation will be used to support the Water Protector Legal Collective in providing legal support for for the Dakota Access Pipeline resistance at Standing Rock. All contributions to the National Lawyers Guild Foundation, 501(c)(3) organization, are tax-deductible to the full extent allowed by law. 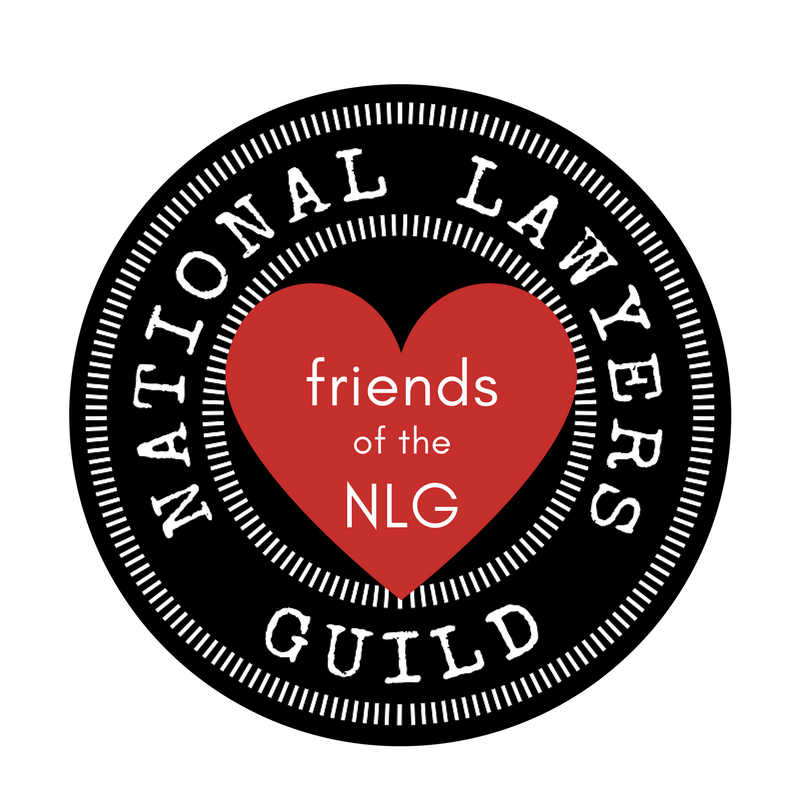 The National Lawyers Guild Foundation promotes the NLG's mission through public education and grants to the NLG National Office, chapters, projects and committees. If a tax deduction is not required, please donate to WPLC directly online here or mail a check payable to "Water Protector Legal Collective" to PO Box 578, Mandan, ND 58554. Donations of any size are needed and appreciated! If you are seeking a charitable tax deduction and prefer to mail a check, please make it payable to "NLG Foundation" and write "Water Protector Legal Collective" in the memo line. (For administrative reasons, the NLG Foundation can only accept check donations of $100 or more).